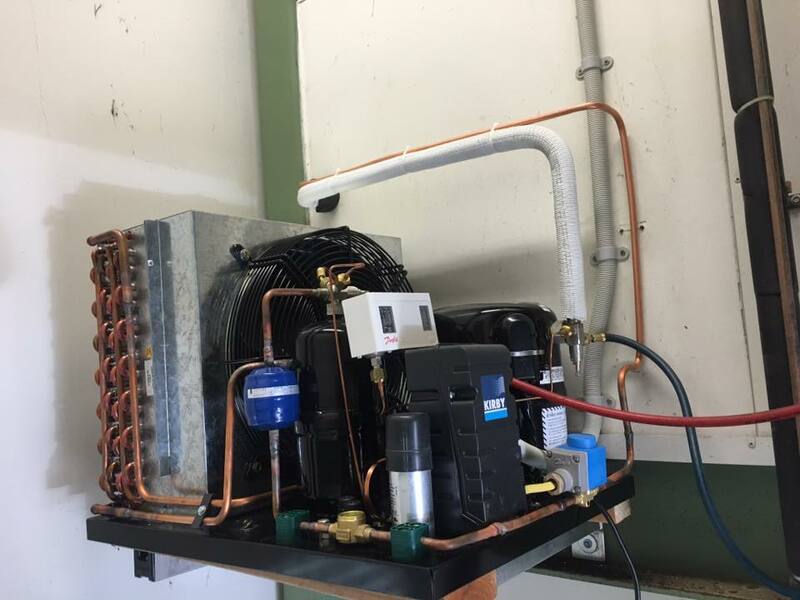 Local Refrigeration and Air Conditioning | Custom refrigeration and air conditioning in the Far North, Northland. We are a local, family owned and operated business based in the very Far North, established in 2009. 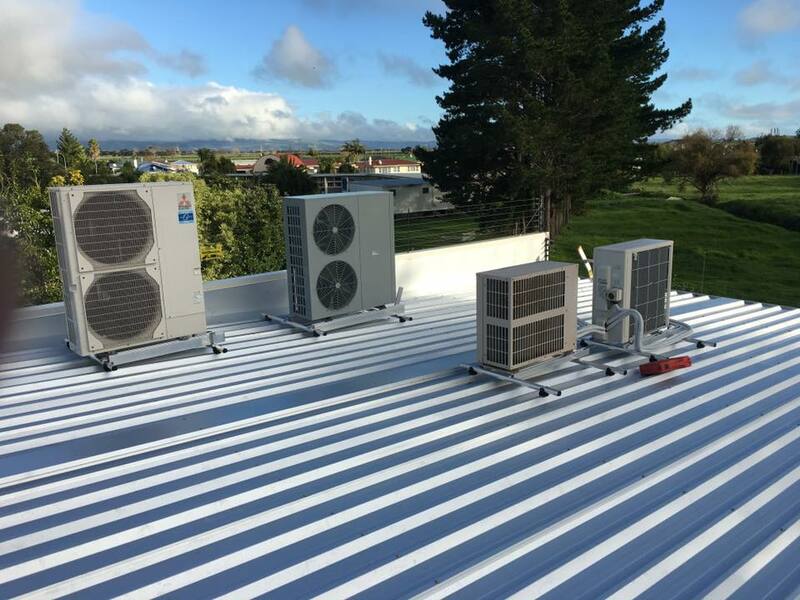 We have 17 years experience in the industry as a trade qualified technician and cover a wide area of Northland. 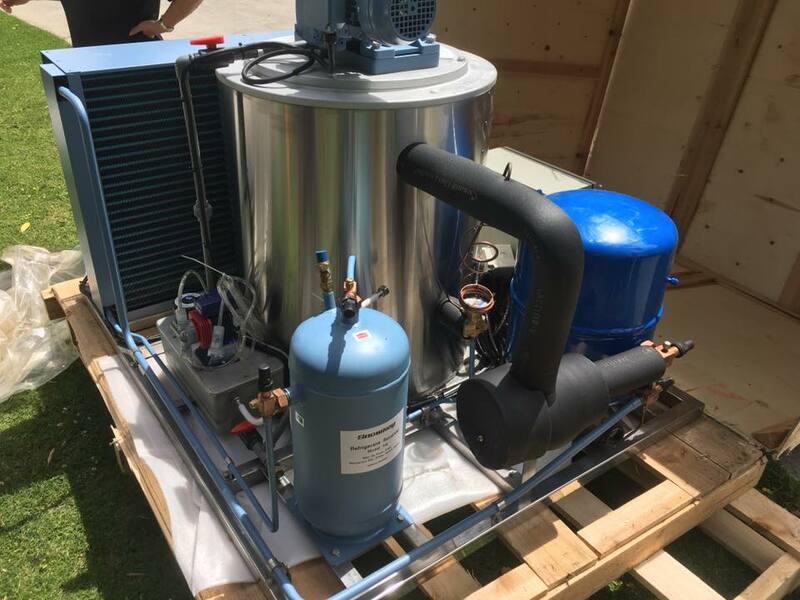 We are specialized in most aspects of refrigeration and heating. We supply, service, maintain and install refrigeration and air conditioning systems. We provide a 24 hour a day, 7 day a week service with very competitive rates. 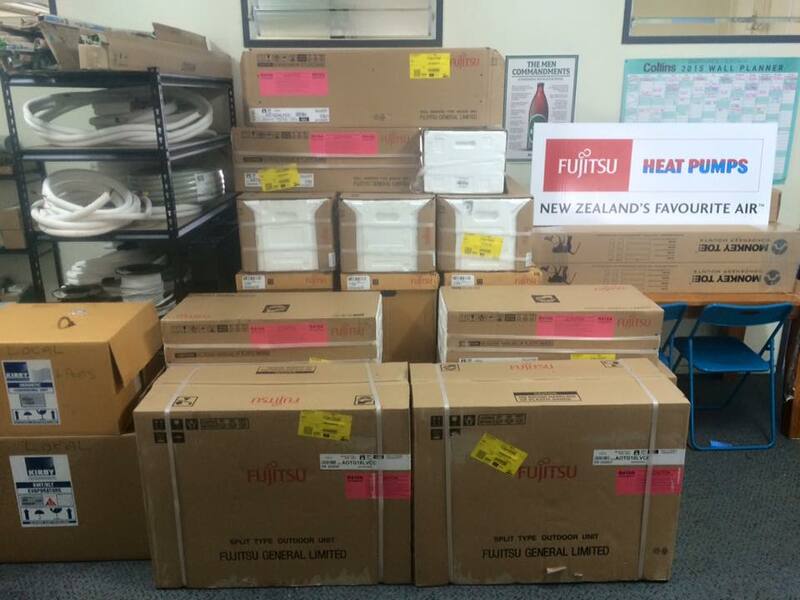 Local Refrigeration is I.Q.P Registered, a Fujitsu Accredited Installer and EST registered. 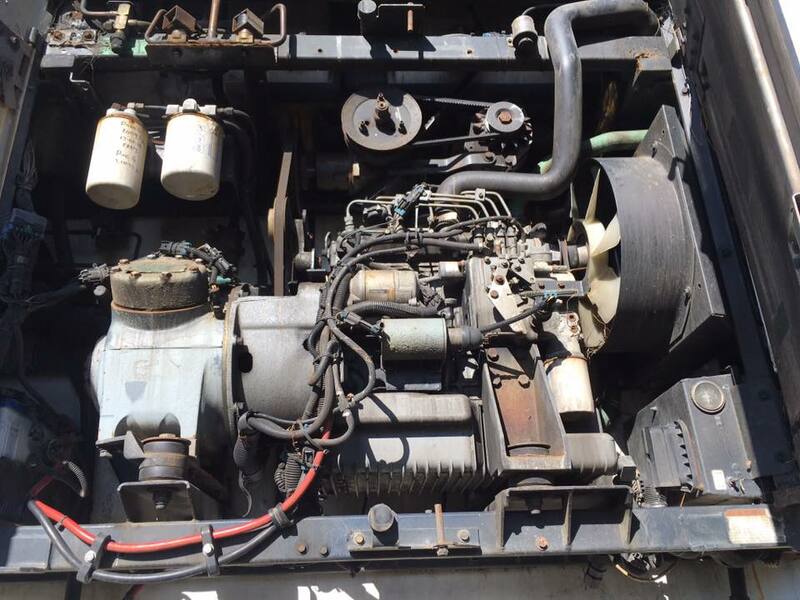 We offer service & repair for heating, air conditioning, refrigeration and freezer units. Along with this we offer maintenance and installation services. We can quote, design & supply custom made systems to suit your needs. We offer a range of quality heat pumps to suit your home and budget. We can measure and advise you of your best options. We also quote from building plans for pre-piping and there is even Wifi capable systems now! Mailing Address | 30 Kaimaumau Road, RD Awanui, Kaitaia 0486. 30 Kaimaumau Road, RD Awanui, Kaitaia 0486.